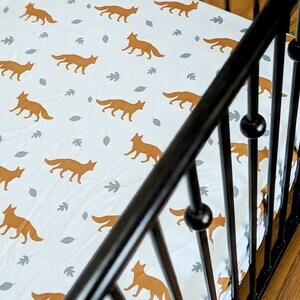 Sheets don't have to be boring! 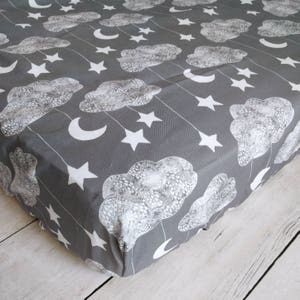 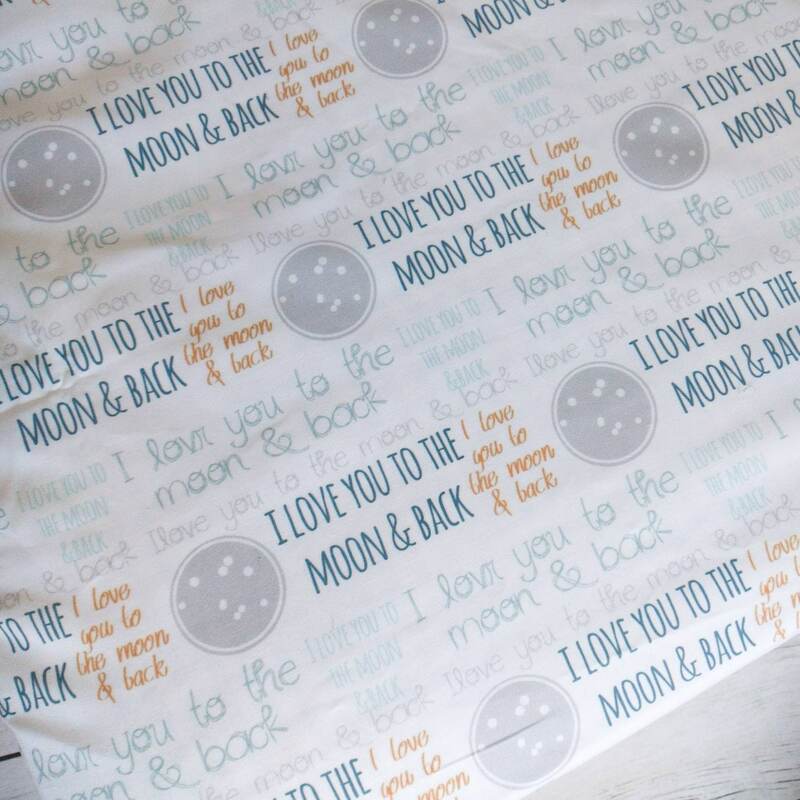 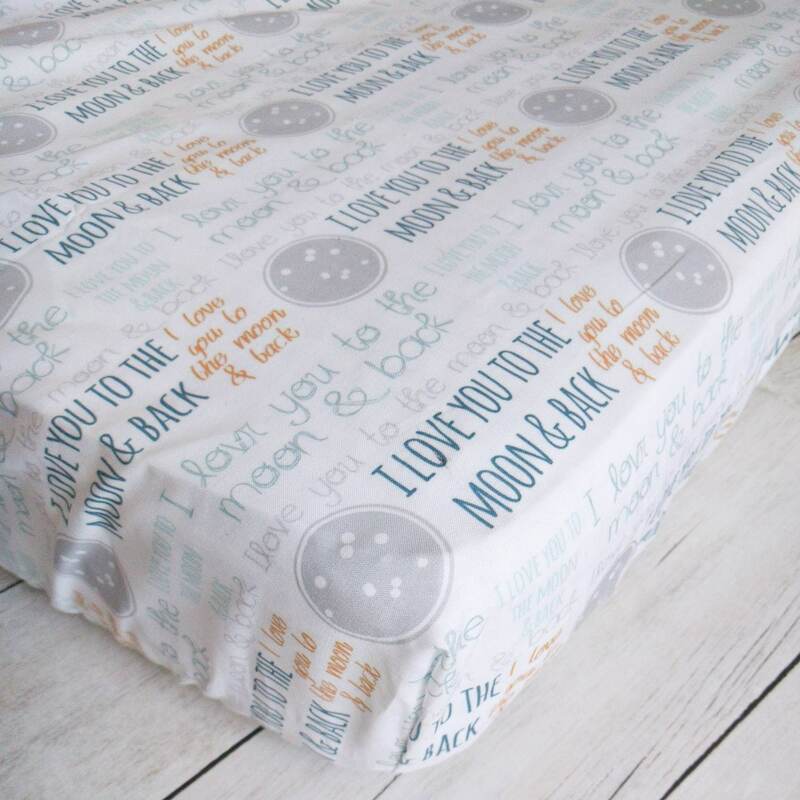 Skip the plain white sheet and dress up your baby's​ crib with this darling I Love You to the Moon and Back crib sheet. 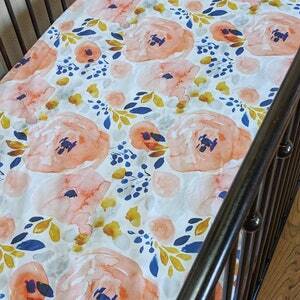 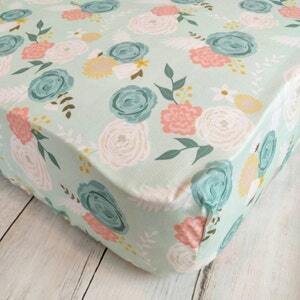 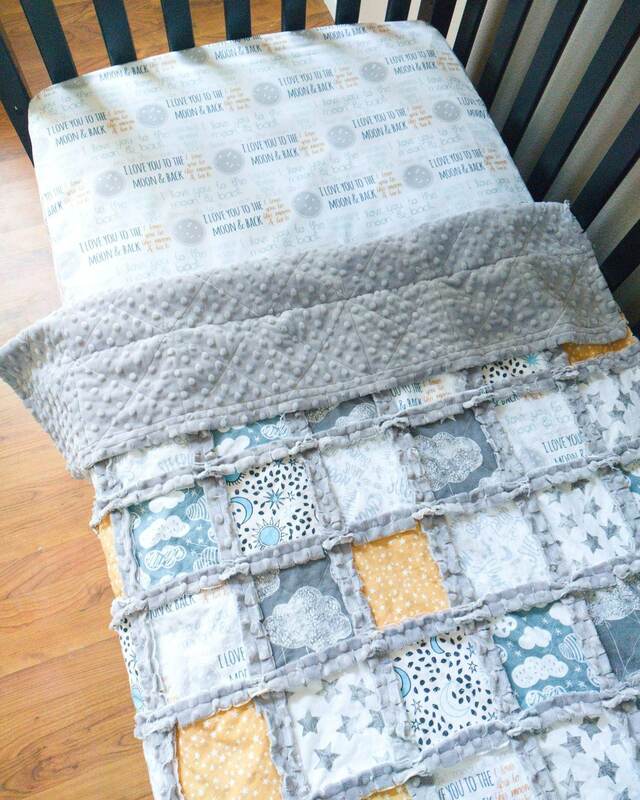 This sheet is the perfect addition to your baby's nursery!